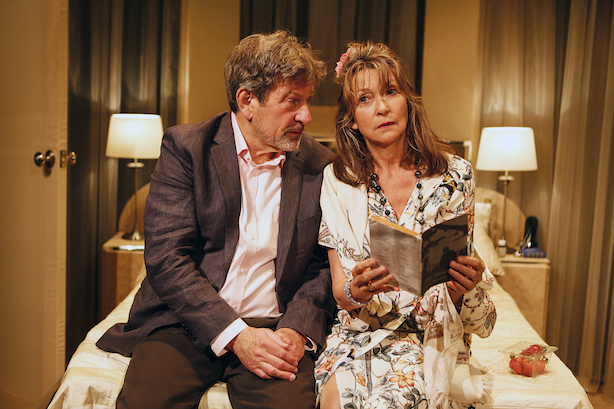 Starring Michael Brandon, Cherie Lunghi and Jeff Bridges (sort of – he makes an e-appearance), Neil Koenigsberg’s exciting debut play comes to London after successful runs in New York and Los Angeles. After his wife’s recent passing, retired American Matt Browne takes a week’s respite in his favourite city, London. Checking into a small hotel, off the King’s Road, his stay unexpectedly turns into a voyage of self-discovery: life, death and the whole damn thing. Matt Browne’s world turns upside down as his seven day London sojourn tumbles into surprising places that certainly weren’t on his agenda. This world premiere is going to be immense and excitingly you don’t find out where it is until you buy your tickets. This sweeping fantasy epic – set entirely in an alternative universe – chimes chillingly with events in the world today. On a beautiful spring evening – when both moons are full – two teenagers vow eternal love. It is a moment that will have cataclysmic consequences. Not just for them, but for the world on which they live. A world where Prom Night is a matter of life or death, where weapons are grown and trained like pets, and where a chosen few are hearing a voice. A voice that speaks of … Karagula. 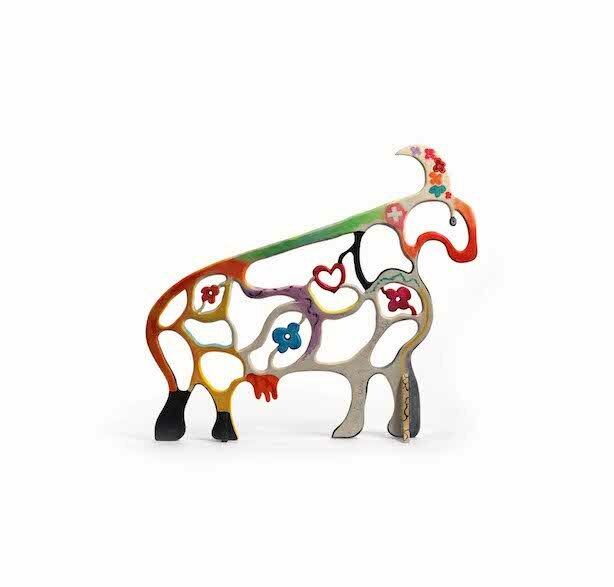 Je Suis Une Vache Suisse brings together many works by Niki de Saint Phalle that have not previously been seen in a public exhibition, offering insight into the work of one of the greatest artists of the 20th century. Studying her whole oeuvre, the exhibition looks at the changes in style from her early works and how her later works explore and celebrate being a woman in control of her own career, body and life. Plus, if you’re heading up to Yorkshire anytime soon, you can also check out Saint Phalle’s monumental open-air mosaic sculpture Buddha at Yorkshire Sculpture Park. The surface is made from pieces of glass, mirror, ceramic tile and polished stones – termed ‘M&Ms’ by the artist. Back for its tenth year, InTRANSIT Festival is one of the most exciting, challenging and surprising highlights of London’s arts calendar. If you haven’t been before then now is the time! It has an eclectic and experimental programme of theatre, dance, art and music. Coinciding with Refugee Week and World Refugee Day, many of the projects this year celebrate the contribution of refugees to the UK and encourage a better understanding between communities. 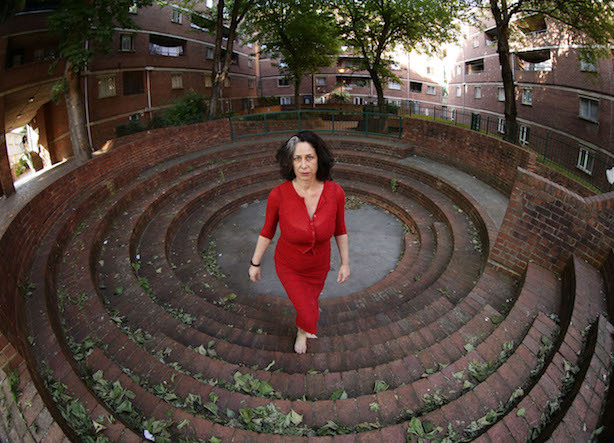 InTRANSIT 2016 highlights include the Portobello Pavilion, Adrift – where the London Contemporary Orchestra performs an amazing immersive concert in a secret site-specific location and I’m Waving – if you live in Chelsea, you may well receive a mysterious letter! 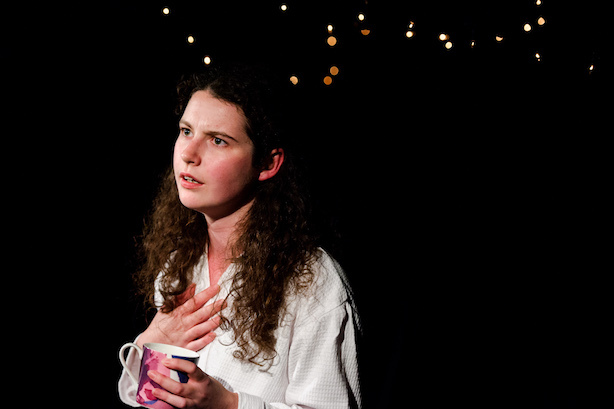 After knocking everyone’s socks off at the Edinburgh Fringe last year, Ross & Rachel by Olivier-nominated James Fritz has since been to New York. We’re lucky enough that it comes to London at the end of this month. A dark and uncompromising new play about romance, expectation and mortality, Ross & Rachel tells the mind-bending, heart-breaking story of what happens when a couple that was always meant to be together, gets together. And stays together. It takes an unflinching look at the myths of modern love. Take tissues! This heart-warming adaptation of Emily Hughes’ popular children’s book The Little Gardener is an outdoor, interactive adventure for all little gardeners. Performed inside a large glass box, containing a real-life garden, it tells the story of a little gardener and the garden that meant everything to him. He worked hard, very hard, but he was just too little to make a difference (or at least he felt he was). 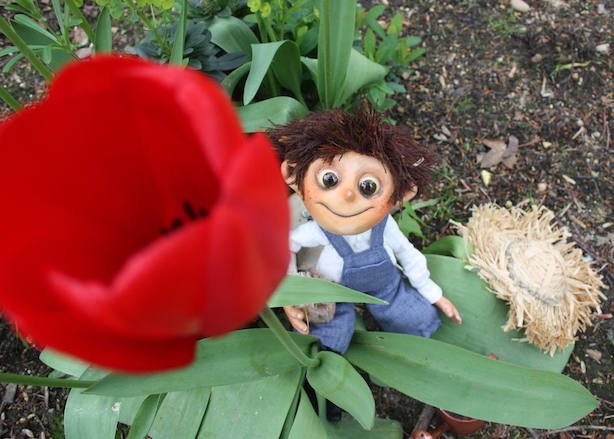 Will you help the little gardener bring his garden to life? 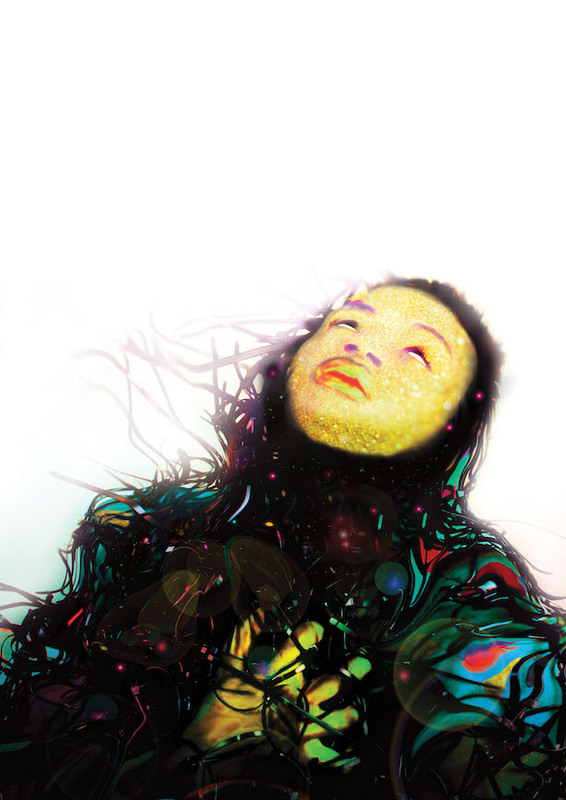 This spellbinding show will melt your heart and get your hands dirty too! London is full of public art and I love seeing what new sculptures have popped up. 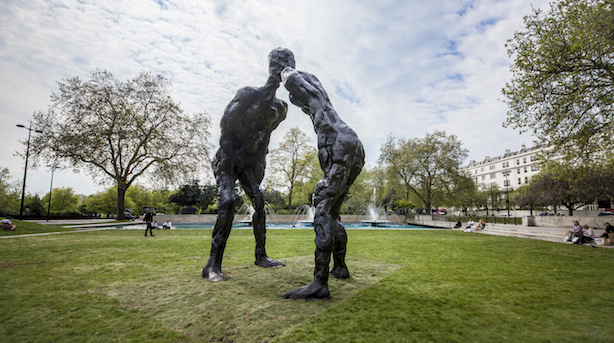 If you’re near Marble Arch, take a look at David Breuer-Weil’s new monumental sculpture Brothers. This whopping great work depicts the joining together of two separate but connected individuals – the title makes us think that they’re probably siblings. It is an image of coming together, resolution and peace. But, it also offers a suggestion of symbolic meanings showing the arch as a symbol of connection and resolution. If you get really close to the piece you can see some amazing detail in the textured surface including names, small drawings and finger prints. Poppy Ive just come across your blog and have just spent the last hour scrolling! (In a non creepy way! )…I think we share our love of Anthropologie!